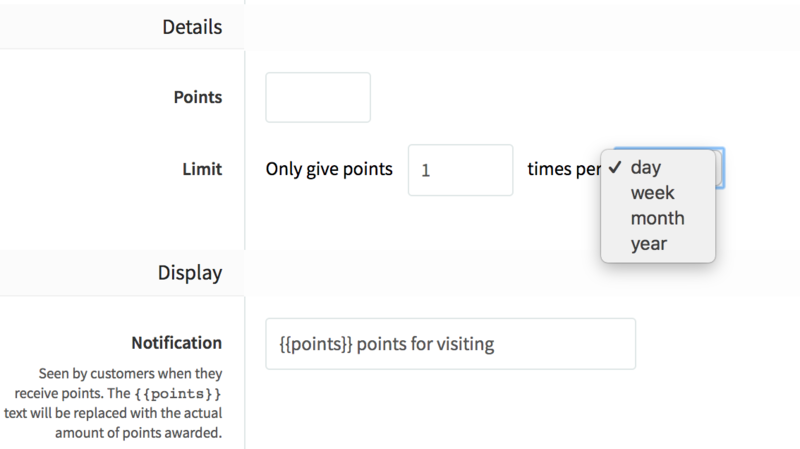 You can award your customers points when they visit your website. This is most likely caused by the difference in timezone - we always display these times to the merchant in UTC. In the customer’s timezone, the absolute time may fall on a different day - midnight UTC on the 10th is 8 PM EST on the 9th.